The mainstream environmental movement is under scrutiny for its homogeneity and increasingly called on to be more transparent about making large-scale commitments to change. 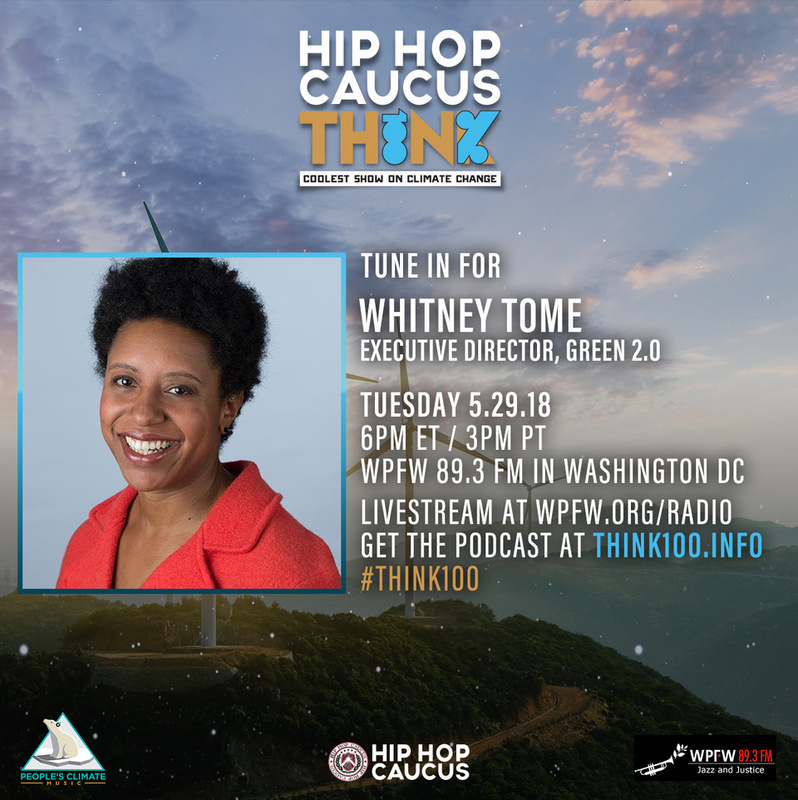 In episode 11 of Think 100%, confront this dynamic and explore the solutions with special guest Whitney Tome, Executive Director of Green 2.0. This is going to be a difficult but necessary conversation to pay attention to and act on in order for our movement to win on the critical issues facing our communities and planet. 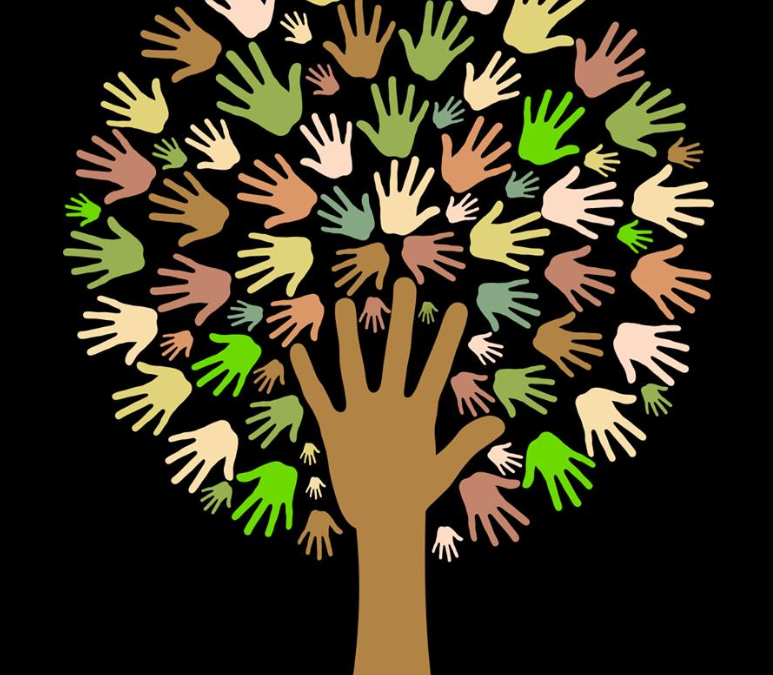 On the show we’ll breakdown the movement’s diversity pipeline problem and the monolithic policy implications as they relate to key components including philanthropy, academia, government, and nonprofits. We will also confront the myth that people of color lack interest in the environment, examine regulatory and legislative challenges, and explore how greater diversity in strategy and message can help the movement educate and activate a broader base of support. Whitney has worked with fishermen, environmentalists, advocates, political strategists, government employees, and thought leaders to develop the approach and solutions needed for the problem. Combining her facilitation skills, knowledge of environmental issues, and understanding of people, Whitney is able to walk into any room, ask the right questions, develop a strategy in the moment and leave everyone with action items and tasks. Prior to joining the Raben Group, Whitney served as the director of diversity and inclusion at the National Parks Conservation Association where she lead, defined and crafted metrics and measures for the organization’s diversity and inclusion efforts. Whitney has advised complex ocean stakeholder processes as a Program Manager and Mediator at the Meridian Institute including facilitating public meetings for regional ocean planning bodies that included state, federal and tribal partners. At Environmental Defense Fund (EDF), Whitney served as a strategist, cat herder and trusted advisor in dozens of state and federal political campaigns. She also developed, launched and grew the Fisheries Leadership and Sustainability Forum – a partnership between EDF, Duke and Stanford. Whitney developed everything from the curriculum for fisheries managers to managing the steering committee, budget and partners for the Fisheries Forum.